Hey guys, I've been playing Okami for quite a bit. 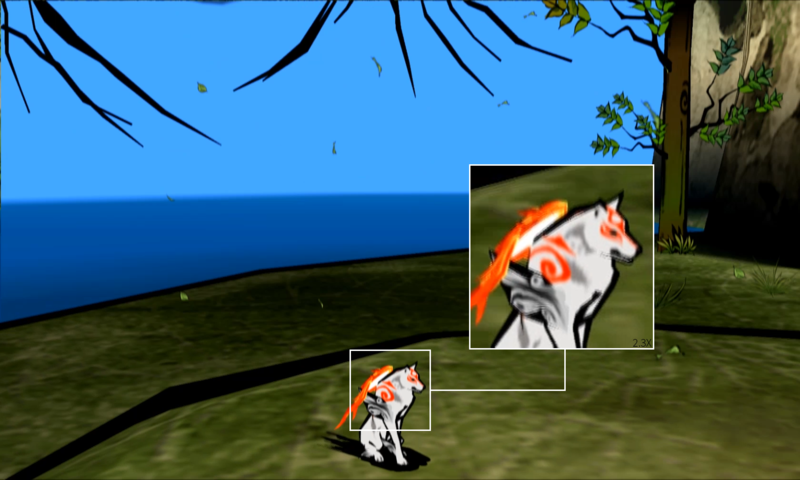 One day I was browsing around and found Okami screenshots from Dolphin and started to scratch my head, why the hell it's so clean. I've been trying quite a few things to get the image cleaner looking, no luck so far. I though that probably you guys could clear this up. Is it my fault, or it's not possible to fix? Anyway, here are my screenshots. Althought details are zoomed in, everything looks like Vaseline was smeared over the camera or really FXAA was applied. The leafs on tree are the worst. It gets even more noticable and is mildly distracting when moving. Also Amaterasu is very blurry when moving. As he's almost always taking up to 25% of screen, it's infuriating to see the huge wax ball smearing my screen. Also, here are my GSDX settings. Note, that I tried different Interlacing options to no success. 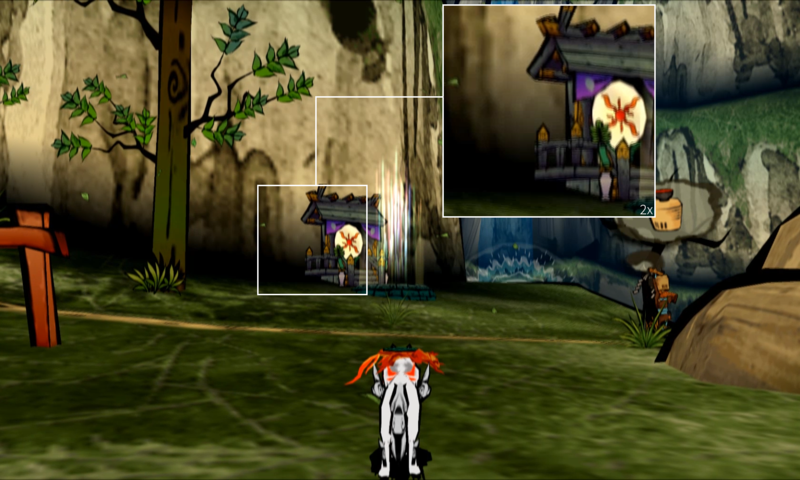 It's quite possible the graphical fidelity of the Gamecube version was higher than that of the PS2. (06-29-2016, 02:18 PM)refraction Wrote: It's quite possible the graphical fidelity of the Gamecube version was higher than that of the PS2. AFAIK Okami wasn't on Gamecube, but on Wii. (06-29-2016, 02:20 PM)FaithLV Wrote: AFAIK Okami wasn't on Gamecube, but on Wii. Same difference, Dolphin plays both consoles. (06-29-2016, 02:23 PM)refraction Wrote: Same difference, Dolphin plays both consoles. Then only way to fix this, is to get a Wii? Oh well, then I guess I'll play it at night when my eyes are half closed, haha. From what I remember the PS2 version has some different effects than the Wii version, and those might fare worse under upscaling. (06-29-2016, 03:21 PM)FlatOut Wrote: From what I remember the PS2 version has some different effects than the Wii version, and those might fare worse under upscaling. Nope. 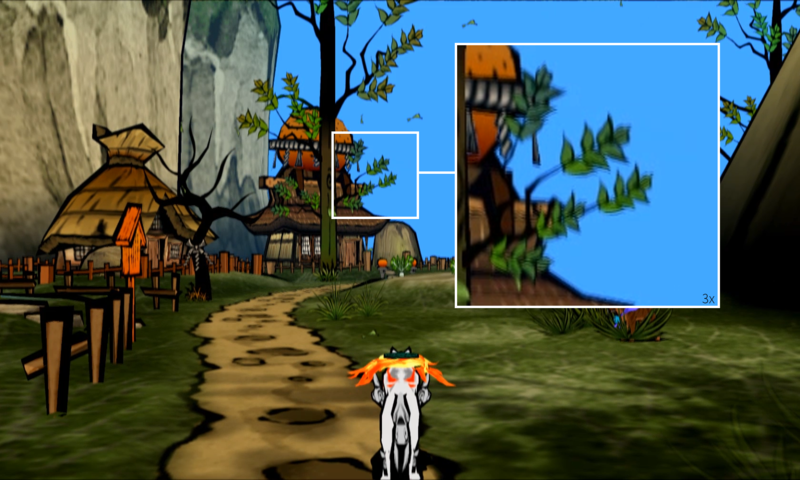 Okami is a scaling issue. That pull request only fixes blurring issues to are also visible on native/software modes.